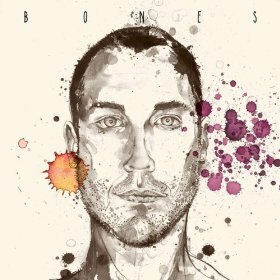 We have 2 autographed copies of Bodhi Jones latest album, Bones, to give to YOU! It’s easy, just tweet ‘I just entered to win an autographed copy of Bones by @bodhijones from @WFLBC. RT to enter http://wp.me/p2HHqR-ZX ” OR for you Facebookers you can share this page with all you friends and you’re entered! 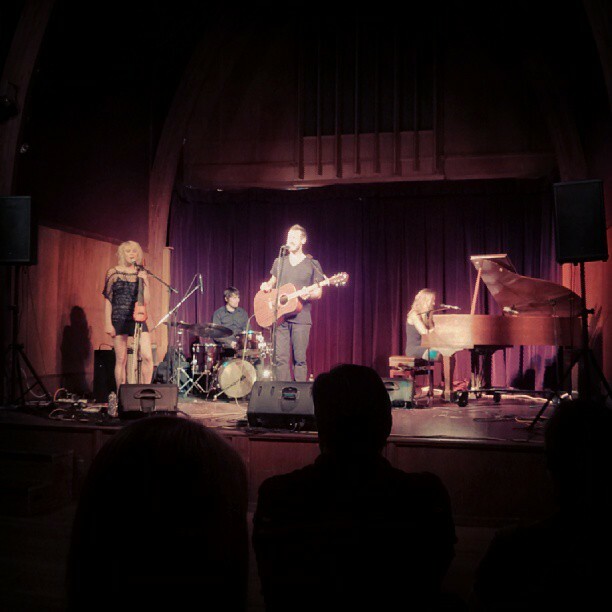 Bodhi had his official release party at St. James Hall on September 6th and I can tell you that he sounds amazing. We’re all hoping for big things for Bodhi this year. Enter early and enter often! Winners will be announced Sunday September 8th sometime in the evening.